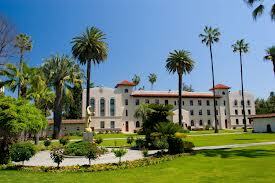 Santa Clara University is a private university which is located in santa Clara Callifornia. There are 5,435 full time students which are undergraduate and 3,335 graduate students. Santa Clara university was built in 1851 .It is the oldest educational institution which is running from 162 years. The Historical Mission Santa Clara de Asis which is located in the surrounding of University. Which was found in the year 1776. This University provides the master's degrees, bachelor's degrees,doctoral degrees ,School of Engineering,School of Theology and the School of law. It is spread in 106 acres. In year 2012, 52.3% of the total student population were men student and 47.7% were women. In the 2014 Santa Clara University is ranked as Best Colleges in Regional Universities.­­­­­ There is also Residential Learning Community available for students. 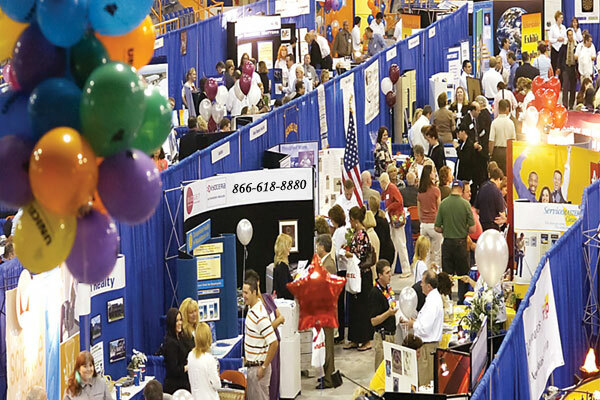 Students can make their club or organizations there are 125 registered organizations here.These Organizations are such as Fraternities/Sororities, Athletic/Recreational, Health/Counseling, Political/Social Awareness.